ESP, Inc works with customers to provide high quality, efficient and cost effective solutions to everyday challenges with inventory management, workflow, patient and employee satisfaction. We work with customers to help identify ways to improve their overall efficiency in the most cost effective manner. 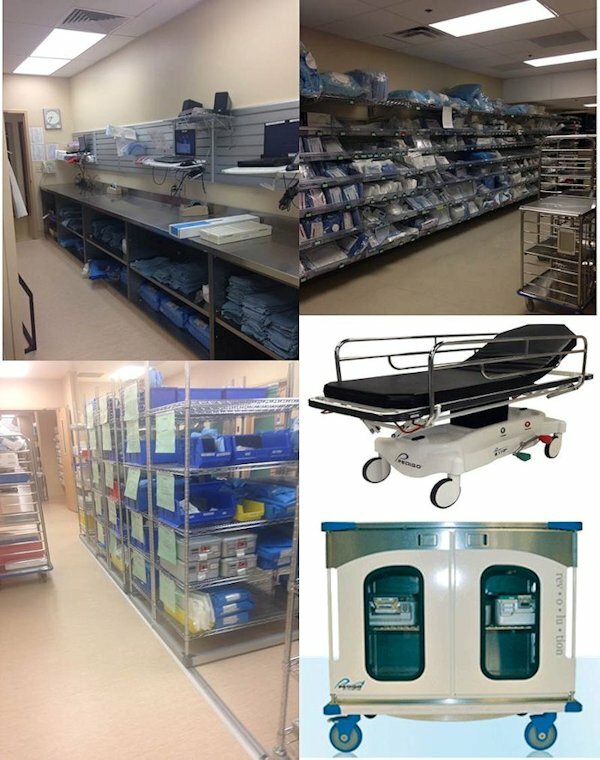 We have been providing products and solutions to healthcare facilities since 1995. It is our goal to be your go to source for the smallest of projects to the largest. Every customer is unique and for that reason we represent many industry leading suppliers so that we can overcome most obstacles that are presented by our end users. We leverage our experience and exposure to a wide variety of products and solutions to help customers.